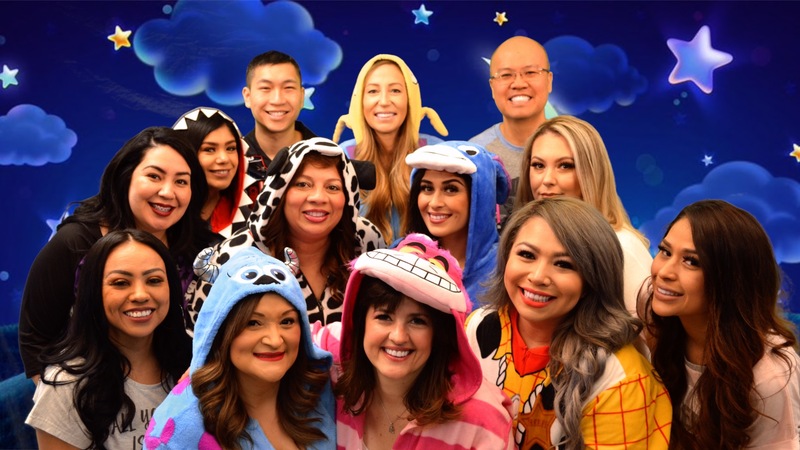 Chino Family Dental - Affordable, Healthy Smiles! When you visit Chino, CA dentist Chino Family Dental, your smile is our top priority. Led by Dr. Ronald Abaro, our team is dedicated to providing you with the personalized, quality dental care that you deserve. Call (909) 591-0316 to Request Appointment!